All motivated students from all study programs are welcome! Want to do more than just studying? 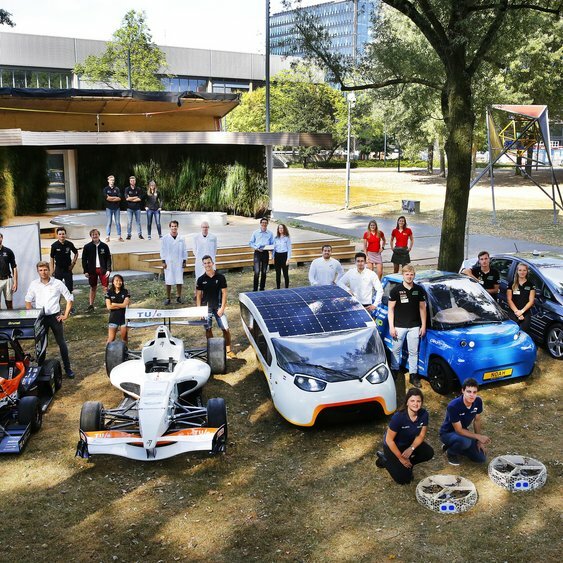 Interested in Sustainability, Health or Automotive related projects? Join a TU/e student team and develop your organizational, communication, technical, financial, social and other skills in an inspiring environment.